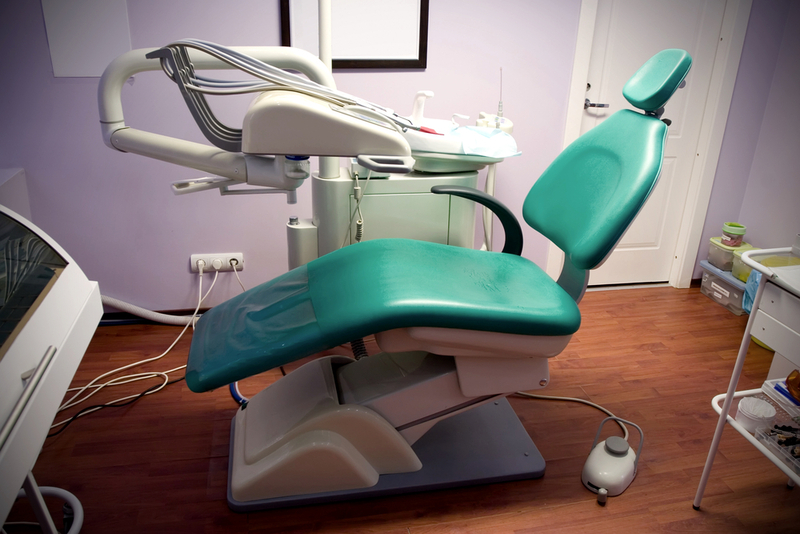 A scale and polish (or oral prophylaxis) is a common component of a dental check-up appointment. The rationale behind scale and polish treatments is that the regular removal of calculus (tartar) and plaque may help prevent the development of periodontal (gum) disease, a major cause of tooth loss. Every year millions of patients attend a dentist, hygienist or therapist for routine scale and polish, even though they may be at low risk of developing periodontal disease. Currently there is debate over the effectiveness of these treatments and, if effective, how often they should be carried out. I was interested in learning more about the effects of routine scale and polish treatment not just as a public health researcher, but as a dentist and a patient. I wanted to know how much benefit (or even harm) routine scale and polishing offered, so that I could communicate this evidence to my patients whilst discussing treatment options. Also, since providing routine scale and polish treatment to a large population requires considerable public resources, I was interested in finding out more about the optimal delivery of this intervention and the evidence base behind it. 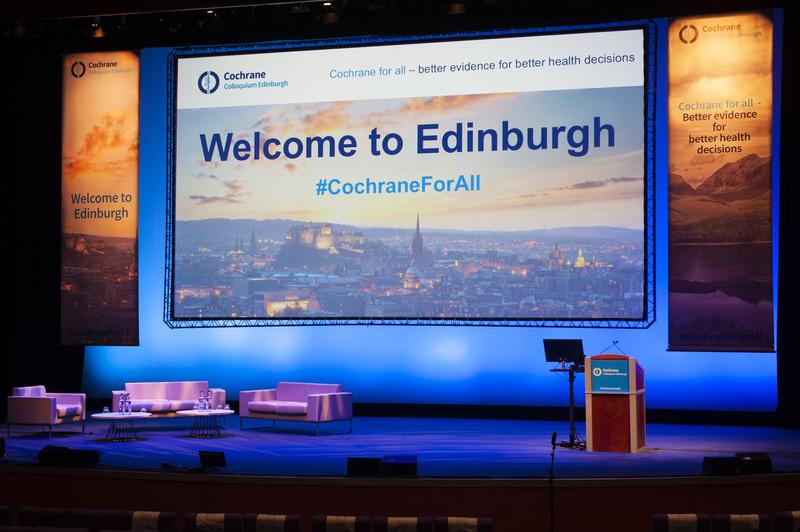 Anwen’s Prezi won first prize in the Cochrane UK & Ireland Annual Symposium 2014 – Student Competition. Worthington HV, Clarkson JE, Bryan G, Beirne PV. Routine scale and polish for periodontal health in adults. Cochrane Database of Systematic Reviews 2013, Issue 11. Art. No. : CD004625. DOI: 10.1002/14651858.CD004625.pub4. This is an excellent post and a wonderfully done presenation that truly communicates the issues. Well done! Oral health researchers to raise to the ocassion assessing the effects of these interventions in healthy and unhealthy populations, and pairing with economic analysis. Well done Anwen, well done reviewers. Electric vs Manual Toothbrushes: what’s the evidence? A 2014 Cochrane Review compared the effects of using a manual toothbrush with an electric toothbrush for maintaining oral health. What’s the evidence?